“You should go to the doctor,” she chirped at him, buoyed by the absolute certainty that he would not listen to her. 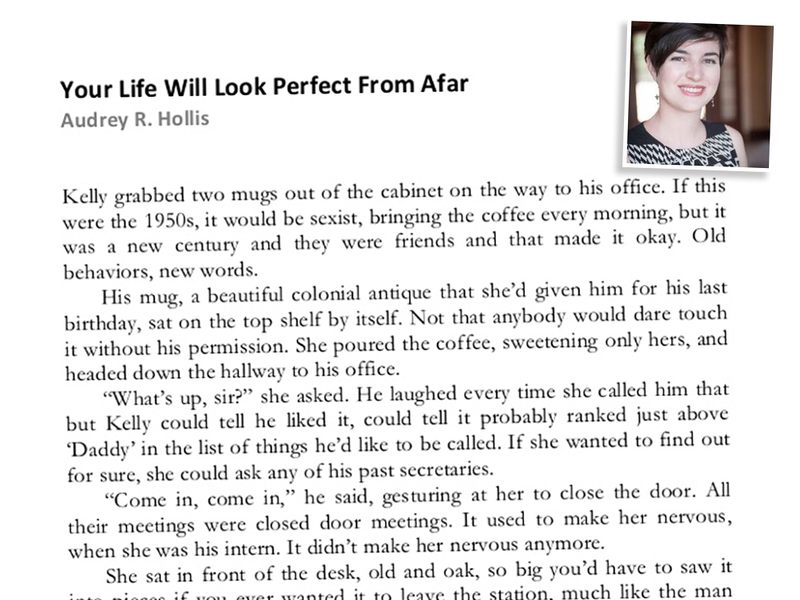 Today we feature excerpts from both stories, as well as “Your Life Will Look Perfect From Afar” by Audrey R. Hollis, from Broad Knowledge (and from which our title comes), which features a more personal poisoning, one that our society definitely wouldn’t approve. 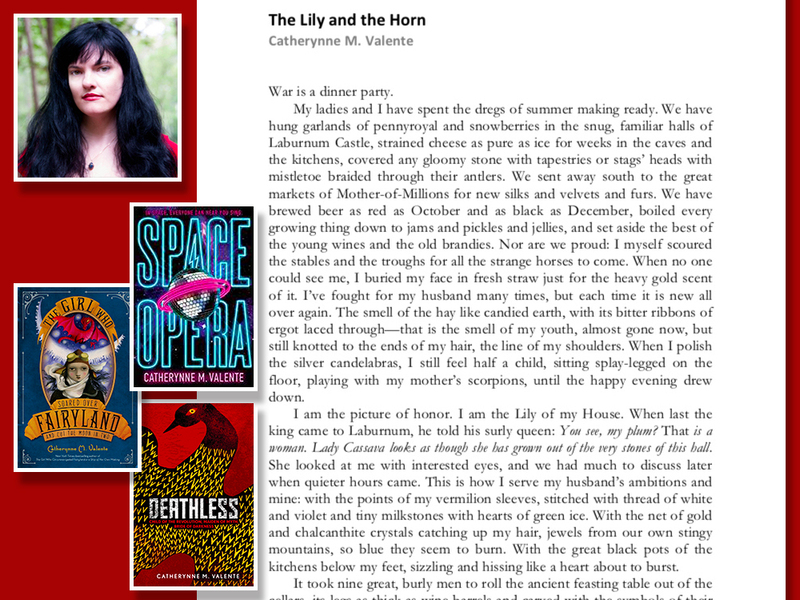 Valente’s “The Lily and the Horn” was first published in Fantasy Magazine‘s 2015 Queers Destroy Fantasy! issue. In “Your Life Will Look Perfect From Afar,” the poison comes from an everyday object that nobody would suspect. 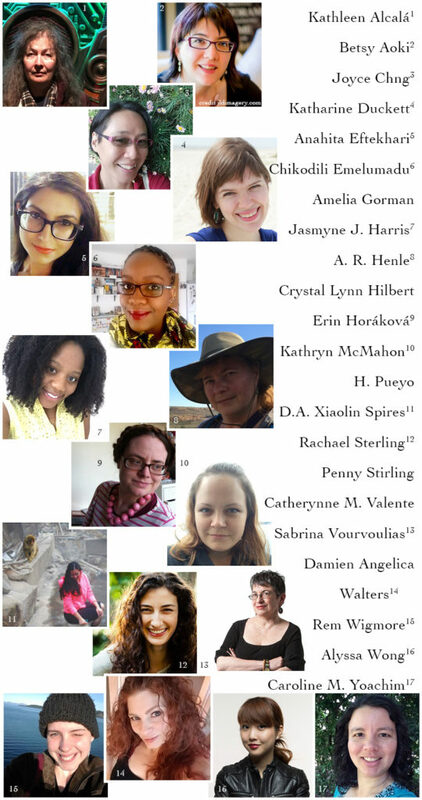 Go to the kickstarter campaign to donate to support these authors and pre-order your copies! We’d also like to draw your attention today to a pledge level that isn’t getting as much attention as we think it deserves: the Personalized Paperback, which allows artists to get a copy of one of the books with their own custom cover art (or their friends to get it for them) and a custom dedication—or for people to get a copy with a photograph of themselves or their giftee as part of the cover art (also with a custom dedication)! Kathleen Alcalá is the author of six books including Mrs. Vargas and the Dead Naturalist and Spirits of the Ordinary. 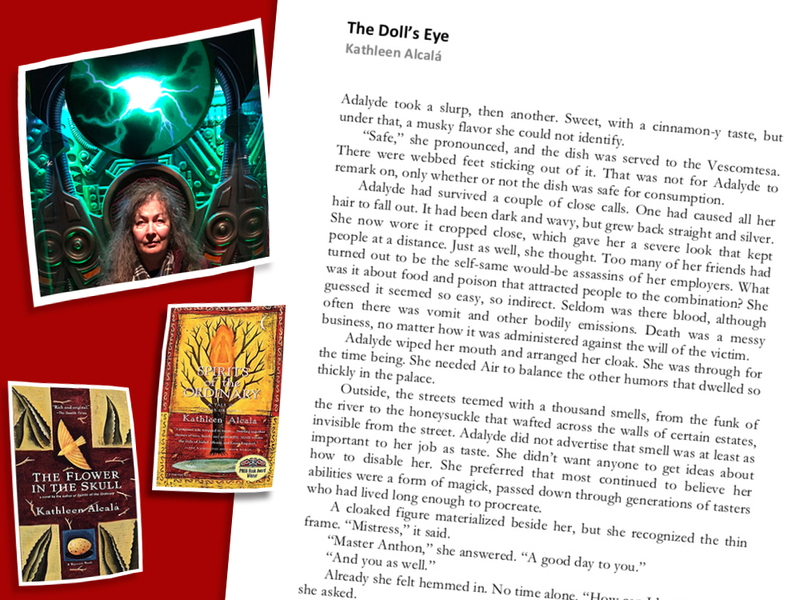 Both a graduate of and instructor in the Clarion West Science Fiction and Fantasy Workshop, she has had the good fortune to study with notables such as Joanna Russ, Ursula K. Le Guin, Samuel Delany, and Connie Willis. With an MFA in Creative Writing from the University of New Orleans, Kathleen teaches all levels of fiction and nonfiction. This is a book of wonders. Each story unfolds with humor and simplicity and perfect naturalness into something original and totally unpredictable. Not one tale is like another, yet all together they form a beautiful whole, a world where one would like to stay forever. The kingdoms of Borges and Garcia Marquez lie just over the horizon, but this landscape of desert towns and dreaming hearts, of lost sisters and ghost scientists, canary singers and road readers, is Alcalá-land. It lies across the border between the living and the dead, across all the borders—a true new world. 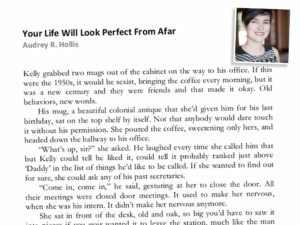 Audrey R. Hollis is a writer based in Los Angeles. 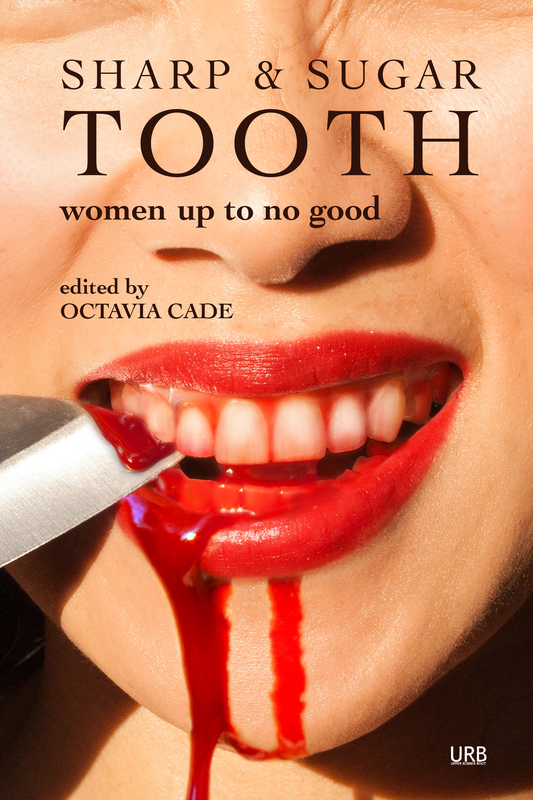 Her work has been in several publications, including Leading Edge, Lunch Ticket, and Autostraddle. She is devoted to oddities, medieval history, and things that glitter. You can follow her on Instagram or Twitter at @audreyrhollis. 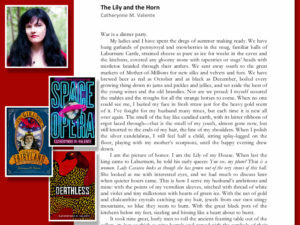 Catherynne M. Valente is the New York Times-bestselling author of over two dozen works of fiction and poetry, including the Orphan’s Tales series, Deathless, Radiance, and the crowdfunded phenomenon The Girl Who Circumnavigated Fairyland in a Ship of Her Own Making (and the four books that followed it). She is the winner of the Andre Norton, Tiptree, Prix Imaginales, Eugie Foster Memorial, Mythopoeic, Rhysling, Lambda, Locus, Romantic Times’ Critics Choice and Hugo awards. 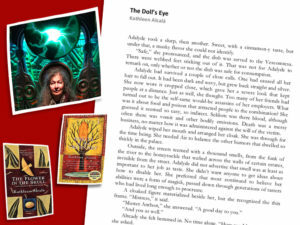 She has been a finalist for the Nebula and World Fantasy Awards. Her most recent book, Space Opera, has just been optioned by Universal Pictures for a movie produced by Marc Platt (La La Land) and Colin Trevorrow (Safety Not Guaranteed). She lives on an island off the coast of Maine with a small but growing menagerie of beasts, some of which are human. The stories were full of intimations, partial or non-existent endings, impossible or mysterious goings-on. Intermittent Visitors: Kathleen Alcalá, an interview by Joanne Merriam.